Philly rapper - Privaledge is back again giving his fans what they love! The rapper whose mixtape 'Santa Got Faded' comes out soon, leaked a song off the mixtape called 'No Schwag' and this song is all types of hot!! Privaledge spits on the production work from The Beatzz as he spits fire on 'No Schwag' which features youngen - Lil Mori. This song is too catchy! Not a fan of Privaledge yet? You about to be! Vibes with it below. 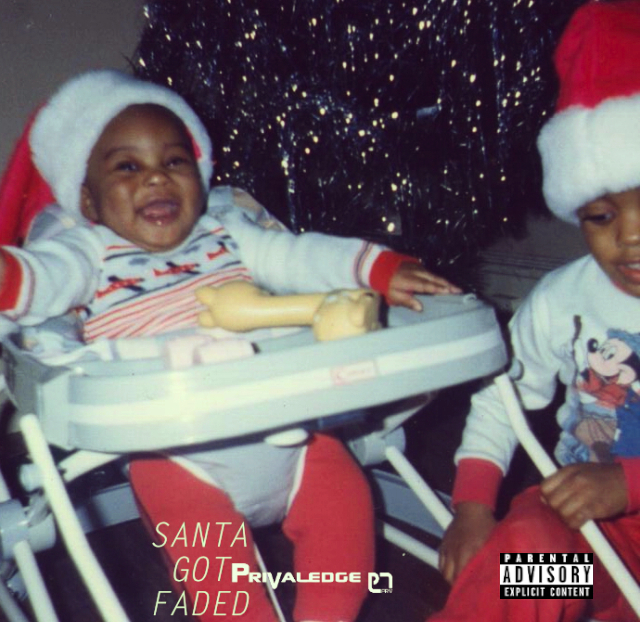 PRIVALEDGE "Santa Got Faded" DOCUMENTARY "PT. 1 from Privaledge Tv on Vimeo.